To the untrained eye, it was an innocent enough photograph. An American couple, with their 4-month old, in front of the majestic Taj Mahal in Agra, India. To us though, it meant something else entirely. We’ve been to Agra, and we have a baby. Getting to Agra is very different than going on your summer beach trip. 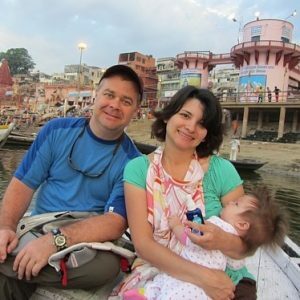 And traveling with a baby, in any instance, takes effort…much less to India. 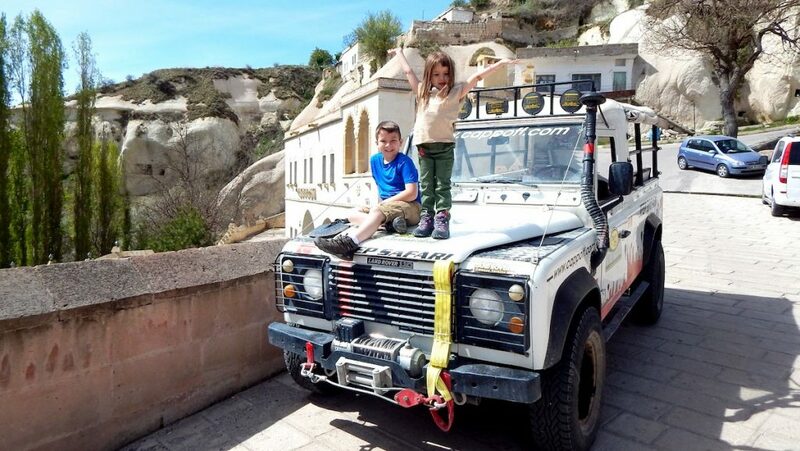 Choosing to take your kids to Agra reveals a spirit of adventure, perhaps not the traditional image of adventure (Indiana Jones, James Bond…etc) but one that is accessible, doable and very available in this expansive time where technology enables more mobility. Scot & Emily McKay are Texas-based dating coaches and rather immediately, they began breaking “the rules”. Their first date was over breakfast at an IHOP (not exactly dinner at “The Plaza”), and within 10 minutes after leaving each other that fateful morning, Emily called Scot (these two would not be pleased). Since that moment, the two have joined forces to forge their own, unique, mobile and adventure-filled path through the world. 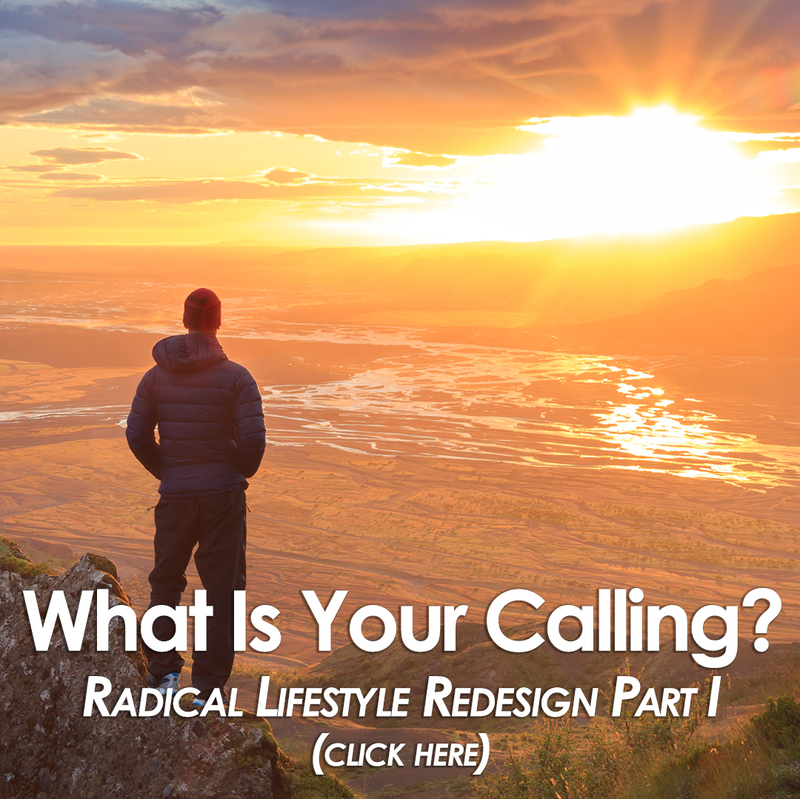 They have conducted coaching calls from Ethiopia, have ridden in hot-air balloons, gone on safari all while building a magnificent love affair and creating a dynamic online business that serves them and their lifestyle (rather than the reverse). 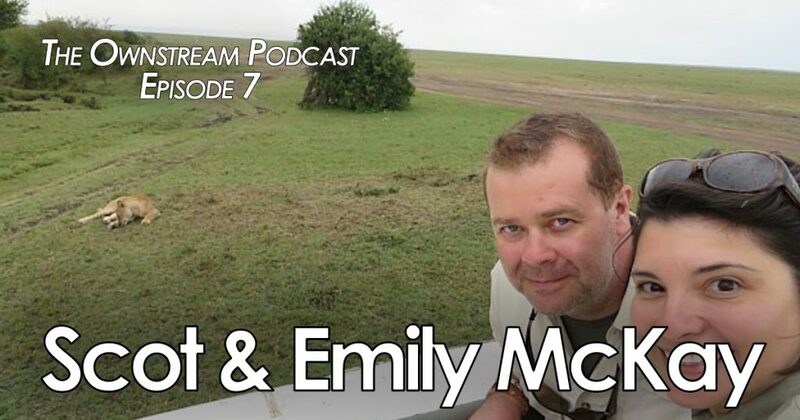 What shines through in this conversation with Scot & Emily McKay is the joy of their relationship and how each is determined to serve the other in living their truest excitement. And, perhaps most importantly, their passion and urgency in showing their kids that the mainstream path is optional, and that the world, should they want it, is truly at their fingertips.